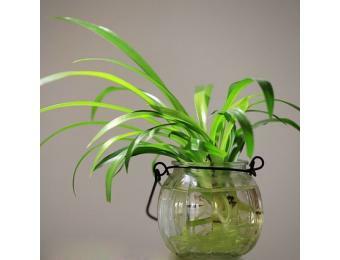 The spider plant is one of the easiest houseplants to grow and makes a great hanging plant. 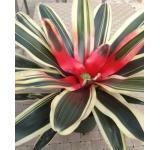 This plant has great foliage, can produce white flowers and helps with indoor air quality. 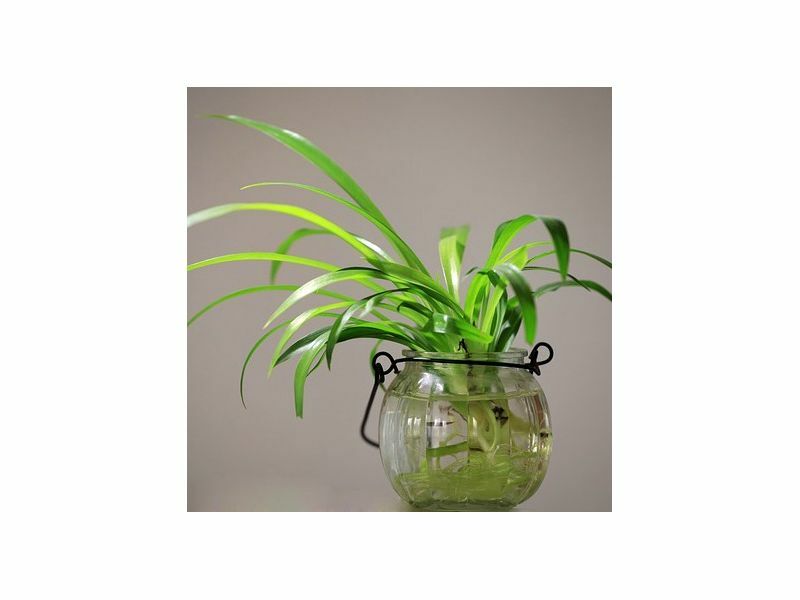 The plant is also safe for pets. You will receive two plants and growing instructions.